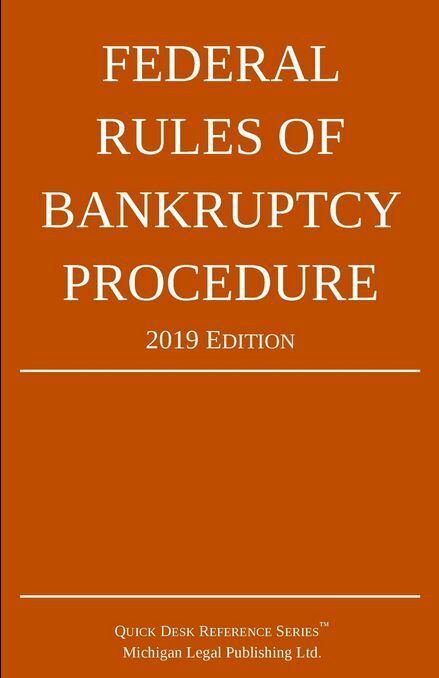 (4) if a judgment, order, or decree is affirmed or reversed in part, modified, or vacated, costs are taxed only as the district court or BAP orders. (b) Costs For and Against the United States. Costs for or against the United States, its agency, or its officer may be assessed under subdivision (a) only if authorized by law. (5) the fee for filing the notice of appeal. (d) Bill of Costs; Objections. A party who wants costs taxed must, within 14 days after entry of judgment on appeal, file with the bankruptcy clerk, with proof of service, an itemized and verified bill of costs. Objections must be filed within 14 days after service of the bill of costs, unless the bankruptcy court extends the time.